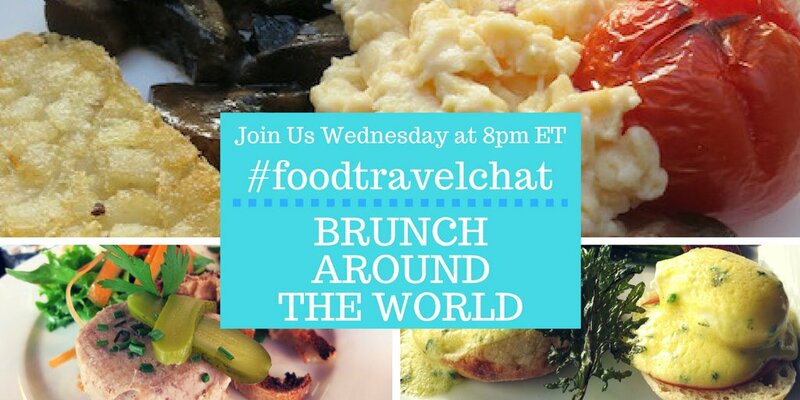 This Wednesday, #FoodTravelChat, the weekly Twitter chat about Food & Travel, will be featuring "Brunch Around the World" as the topic for the hour long chat that starts at 8 PM ET. 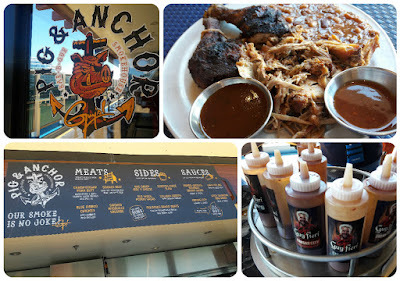 In preparation for the chat, we searched our photo archives and found one of our favorite brunches which was onboard Azamara Journey in the West Indies. They had quite and extensive menu with many items not found on your typical brunch buffet. Don’t want to miss a minute of "#foodtravelchat? Tweet “remind me” to @FoodTravelChat and we’ll remind you every week. 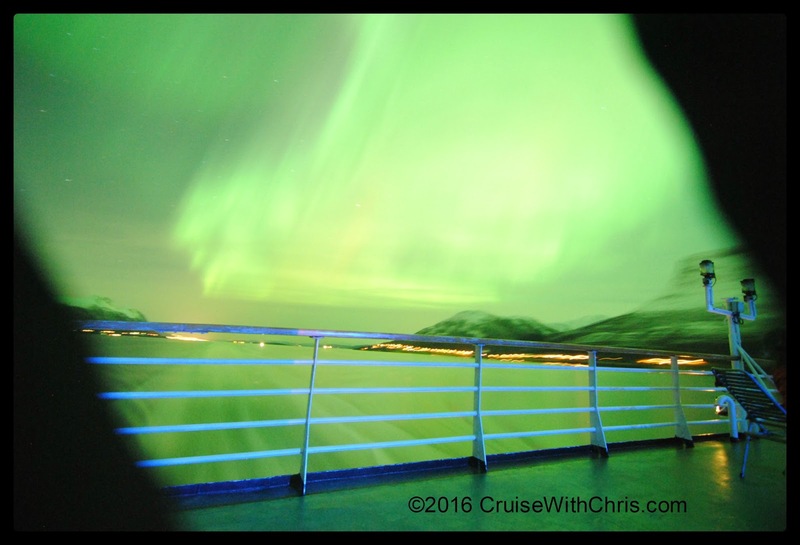 See our work in progress diary of this very unique winter cruise experience. We love Norway, and there isn't a better time to see it than when it is blanketed in snow with Northern Lights casting a glow on us during a crisp winter night. It's hard to believe that Thanksgiving is here already. Where did 2016 go? As has become my tradition, I'd like to share with you some of the things that I'm thankful for and highlight some of my adventures this year. 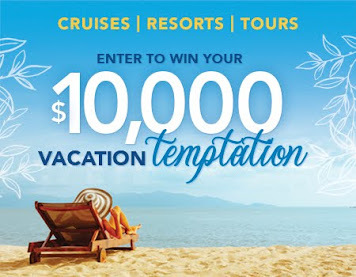 Cruises Inc., Cruise One, and Dream Vacations will hold the 2016 National Conference on Carnival Vista which just started its inaugural season sailing to Europe and next month will be sailing in the Caribbean from Miami. Check out this video to see what's in store for us next month. 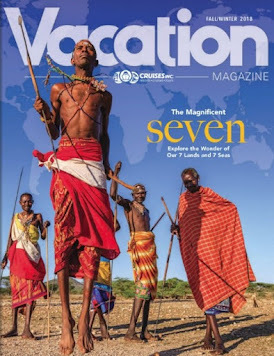 We wonder what the Pilgrims, who came to the New World in Tall Ships, would think about the Carnival Vista.Their ships measured 110 feet, held 150 passengers at most, and took months to cross the Atlantic. The Vista is about 10 times that length (1062 feet), holds 3936 passengers (double occupancy) and 1450 crew, and took just a couple weeks to cross the Atlantic. Thank you for making our blog column a part of your lives in 2016. 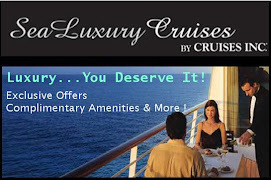 I hope that the information we share helps you to dream about future cruises of your own. 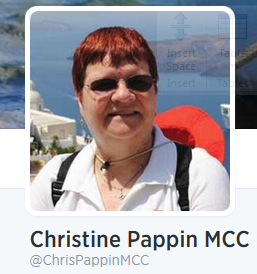 I'd be honored to help you plan those trips. I have the best job in the world - helping make dreams come true. For that, I'm truly thankful. 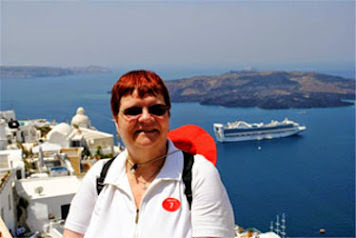 Unlike a traditional cruise where each port of call results in a lengthy stay, MS Vesteralen made several short stops, mainly for passengers and cargo. 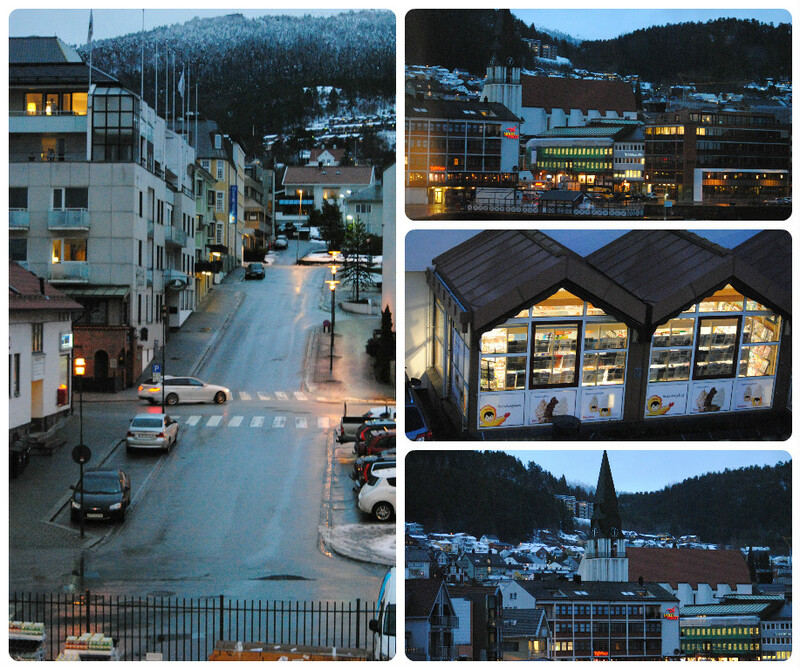 Right before dinner we made a brief stop in Molde. 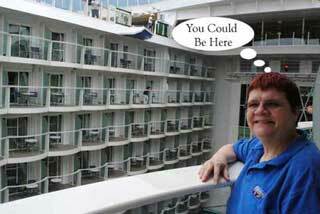 We took a few pictures from the open balcony and then went to dinner. 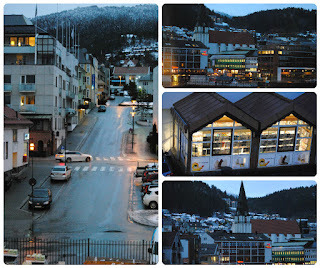 Molde is known as the town of the roses and jazz. The last stop for the evening was a one hour stop in Kristiansund around 10 PM. Once again, we just captured some of the lights of the city reflecting in the water without disembarking from the ship. It was possible to take a short walk guided by the tour leader. 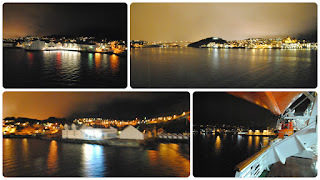 We'd stop in Kristiansund again on our return southbound. 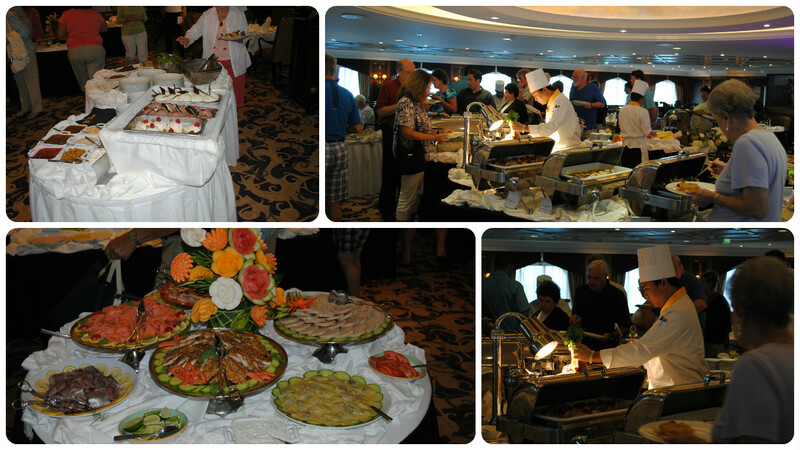 Day 2 of our Norwegian Coastal Voyage began with open seating breakfast from 7 - 10 AM. 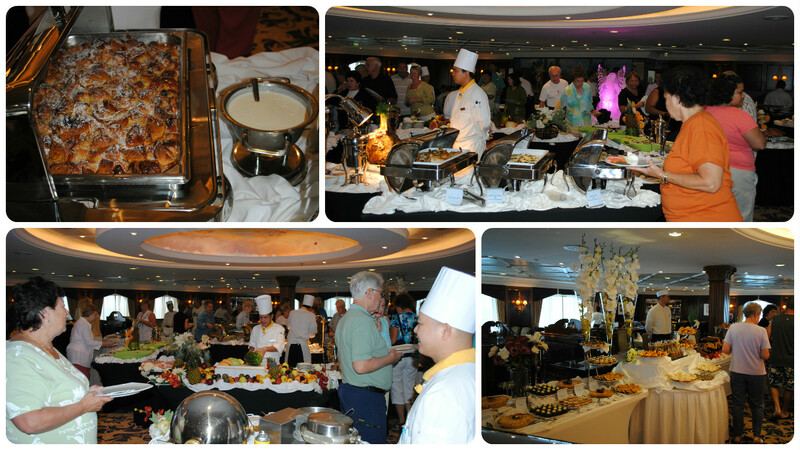 Each morning the buffet would feature several hot dishes, fruits, meats, and pastries. One of the featured items on day 2 were crepes. 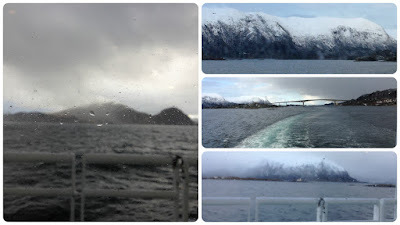 The rest of the morning we were sailing to Alesund which would be our first port of call. 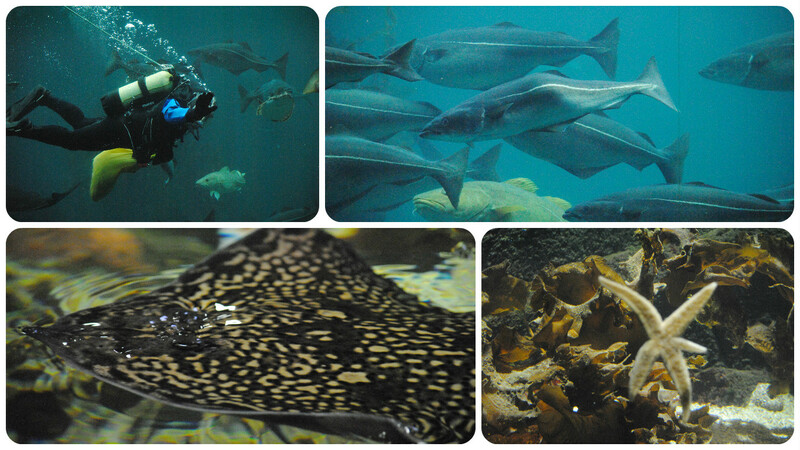 It was raining, so it was good that our excursion in Alesund was indoors at the aquarium. On this day we ventured into open ocean as we sailed past the West Cape, where the Norwegian Sea opens up to the North Atlantic Ocean. We then set course toward what is often considered to be Norway’s jewel in the crown, Geirangerfjord. Potatoes was one of the main staples on breakfast and lunch buffets. 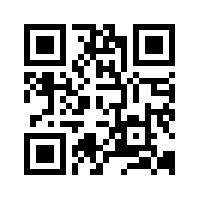 Click on any of these pictures to enlarge. On day 2 we explored the Norwegian Fjords from Alesund to Molde. Here people live on small farms clinging to the hillside. Today's dinner menu is a celebration of the edible wonders of the fjords, the fish, the lamb, and the apples from the northernmost commercial apple production in the world. It is often described as he "Champagne of Apples". Bacalao is the Spanish term for codfish but has come to mean the salted and dried cod that is wildly popular on the Iberian Peninsula. The area around Alesund has been a major expoter since the early 17th century but it is only the last century the fish has been prepared and eaten in Norwegian homes, and then often with Spanish or Portuguese inspired recipes. The main course was Leg of Lamb from Hellesylt, a town near the picturesque Geirangerfjord, with baked vegetables and parsnip puree. Dessert was "Veiled Farm Girls" which is baked apples served with ice cream. 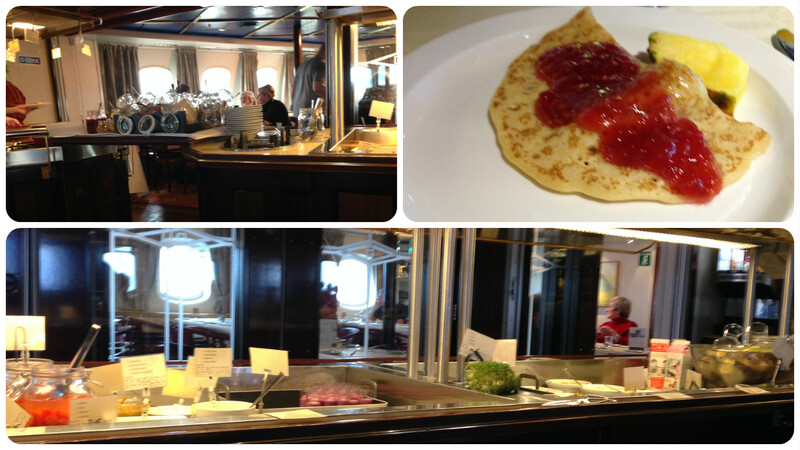 On a Hurtigruten Classic Coastal Voyage through Norway, food is an integral part of the entire experience. 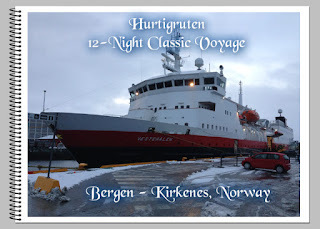 The 12 night voyage stops at about 34 ports of call along Norway's coast. In each port, there is an opportunity to replenish the ship's pantries from local fisherman, farmers, and other suppliers' fresh food supplies. Utilizing the season’s best ingredients, chefs create either three-course dinners or lavish buffets. Being a coastal voyage, seafood often dominates the menu, accompanied with fresh vegetables and delicately flavoured sauces. Each dinner ends with traditional desserts, like homemade cakes, puddings, berries, or sorbet. Breakfast and lunch are served buffet style. While you are sleeping in your cabin, after a full day of exploring Norway,local fishermen in Sigerfjord, Vesterålen are about to go get their catch of the day - Arctic char. The deep, salty, cold Arctic Ocean, close to river estuaries with fresh water offers perfect conditions for fishing. Later that afternoon, the fresh catch lies before you, prepared with love by the chefs onboard. It just doesn't get much better than this. 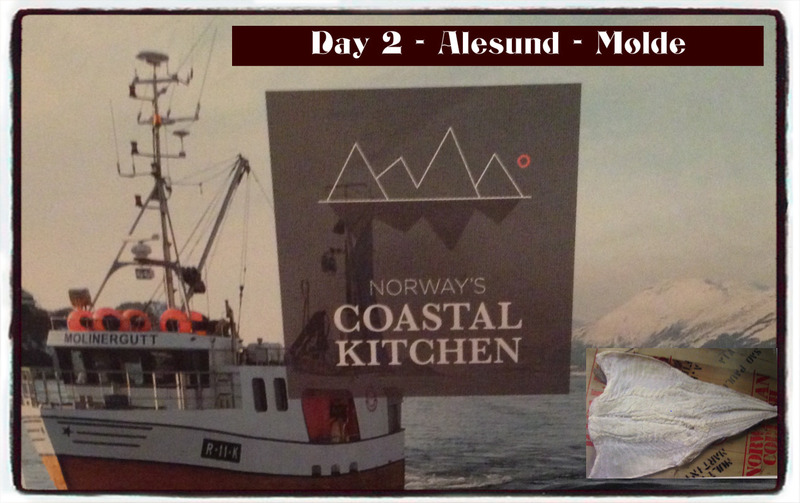 As we continue describing our voyage, we'll feature articles about each port of call, including a focus on Norway's Coastal Kitchen. Atlanterhavsparken is one of northern Europe’s largest saltwater aquariums, an architectural gem integrated into the shoreline. We enjoyed close encounters with some of the rich marine life found in and around the coastal waters of Norway. The visit included a spectacular diving show in Norway’s largest aquarium tank, where the fish can be seen being hand-fed by the divers, and a visit to the open-air pool where we saw my favorite exhibit, the resident penguins. Our first port of call on our Norway coastal voyage was to this beautiful city, rebuilt in Art Nouveau, after the city fire of 1904. After the visit to Atlanterhavsparken, the tour continued to Mount Aksla, where we admired the view of Ålesund before returning to the quayside. 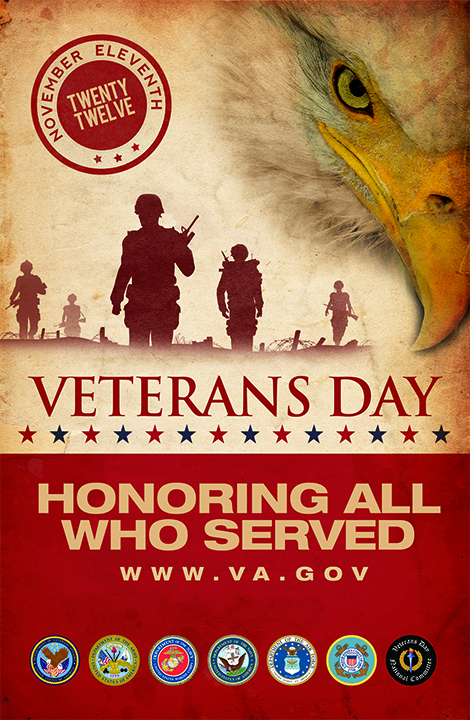 First and foremost, today is the annual observance of Veteran's Day, a day set aside to honor the nation's veterans. 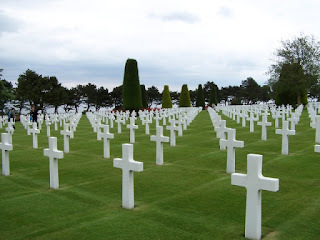 The image in this article was taken at the American Cemetery in Normandy, France, on one of our cruises several years ago. The image of row after row of crosses will never leave me. Every day we go about our business, and I suspect most of us take our freedom for granted. It isn't because we aren't caring people, but instead perhaps because we just don't think about it. 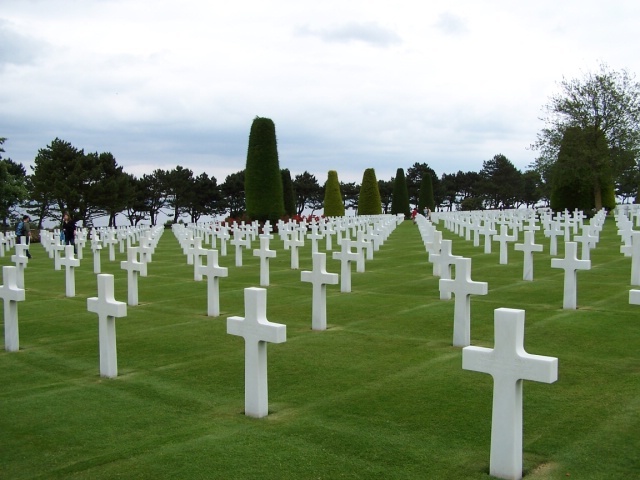 So I ask you today to take a moment to reflect on the veterans, living and deceased, for without whose service we wouldn't be the free nation we are today. 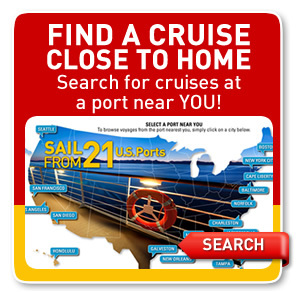 Saluting our soldiers with exclusive rates on select sailings through 2017! 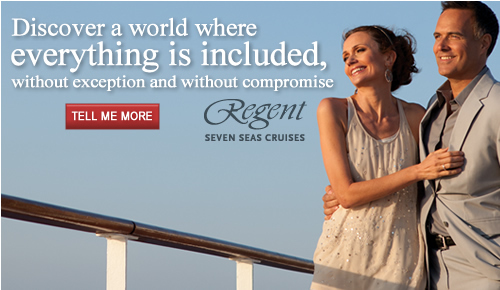 Plus, share your deal with two additional rooms.
" Everyone loves travel - vacationing, reconnecting with family, attending a productive business meeting or event - but not everyone realizes travel’s significant economic impact. In 2015, travel generated $2.1 trillion for the U.S. economy, supporting 15.1 million American jobs that cannot be outsourced, which is why we need policies that allow the travel industry to thrive. U.S. News & World Report has published an article, Why Travel Is Good For Your Health,which among other benefits, shows how your health can be positively impacted by a vacation. There may be local and national candidates that have a positive or negative view on the travel industry. We encourage you to visit the Congressional Scorecard to learn more about the coalition's efforts to expand this industry which will help to Get America Moving again.